Cricket in India is on a high at the moment. 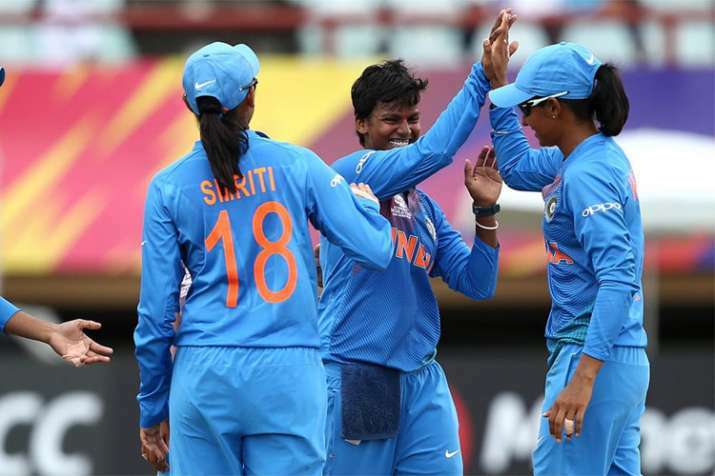 To start with, our Men’s team swept the series against the West Indies at home and on away soil, our very own Women’s team is wreaking havoc on a bigger platform— ICC Women’s World T20. Harmandeep Kaur & Co. have secured a place in the semis after being the only team in Group B to have won all the matches played so far. They have faced New Zealand, Pakistan, Ireland and Australia and achieved massive victories in all of them. 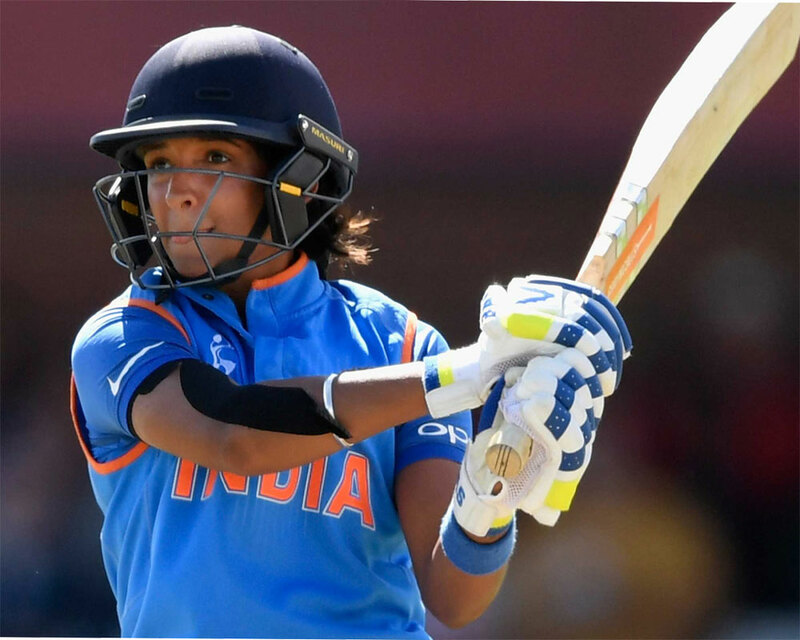 The skipper, Harmandeep Kaur (167 runs) is presently the top scorer of the tournament. While spinner Poonam Yadav is the joint second-most (8) wicket-taker. While India is moving ahead strongly, the host side, West Indies looks like a real favourite too. Just like India, Windies haven’t lost a match yet. India would be facing the second placed team in Group A, England and West Indies would be facing Australia in the semis. If India makes it past England, it is won’t be a cake walk for them to beat either of Australia or West Indies. The competition is getting tougher and the Women in Blue must prepare themselves for the same. Semifinals would commence from 22nd November. The ICC Under-19 World Cup players who later became Star Seniors! ICC U-19 World Cup India thrashes the arch rivals Pakistan by 203 runs to face Australia into the finals. ICC Under-19 World Cup: Afghanistan beats New Zealand, storms into Semi-Finals! India beats Australia to Lift the Fourth U-19 World Cup! Watch out for the Twitter reactions!